Although we live around an hour and a half away from Bristol it’s one of our favourite cities. When we got the chance to visit the At-Bristol Science Centre which is situated in Millennium Square just next to the harbour we were really looking forward to visiting. We arrived around lunchtime and stopped off in the At-Bristol award winning café for freshly brewed Brew Co tea and homemade cake. It is a good idea for the children to have full tummies before going in as it is not easy getting them back out again to stop for food as there is so much for them to do inside. At the entrance we picked up our wrist bands which operate as your ticket throughout the day. Each wrist band has a unique barcode which can be scanned at the start and end of each activity and you can view this when you get home. Some of the exhibits allow you to email your creations enabling you to view at home, which I thought was a really clever idea and helps you share your day with family and friends. If you decide to book on one of the planetarium shows there is an additional charge and be given a separate wrist band for this. The wrist bands are valid for the day of the visit and can be used to re-enter as many times as you like during the course of the day. You are required to show your wristband to the visitor services team when re-entering. If you are there for the day you can go out to the café for lunch and come back. As you enter At-Bristol you are taken aback by the size of the attraction which is full of so many different exhibits and experiments over its two floors. The ground floor exhibits explore Our World, All about Us, Move It, Kitchen area, Greenhouse and the Flight Zone. The children liked looking at their veins through a special heat sensor magnifying glass and looking at x-rays on a machine. It was interesting to look and feel the weight of a child’s brain compared to an adult’s brain. There are lots of exhibits examining the human body and discovering what makes our bodies work which was great for learning through play for the girls. In the flight zone, the children did enjoy using a magnet to attach a parachute, then a pulley system to drag the parachute to the top and watch it soar back down to the ground. Sending the foam rocket and parachute up, and seeing it fly down, again and again was my youngest daughter’s favourite activity. I enjoyed the talking robot. By answering numerous questions, I was provided with a unique print out of my favourite food – chocolate! The girls enjoyed grinding flour in the food section. They loved turning the grinder to produce whole grain flour from wheat kernels. We have brought home little pots of their grinded flour and are proud of their accomplishment in making something to take home. There were many opportunities for younger ones such as pretending to milk a cow through to the indoor greenhouse and honey factory. It was a fun activity to do when her older sister was in the kitchen area opposite making energy bars. The energy bar activity lasts around 30 minutes and ran once in the morning and once in the afternoon. There were many hands on activities for the children to enjoy using different methods, techniques or power sources. 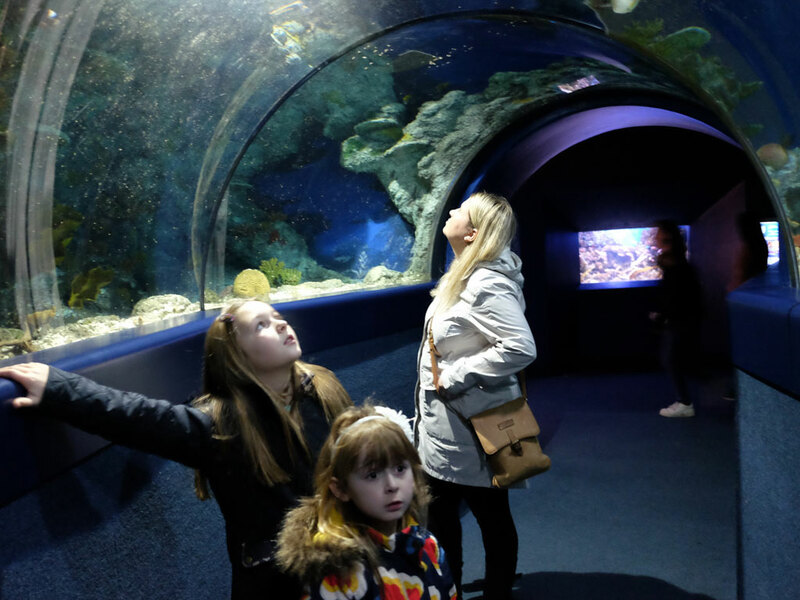 They enjoyed everything they tried from water exhibits to sound travel. The weather forecast area was a fun and interactive way for the girls to learn about the weather. Reading the auto cue gave them the chance to experience what its like being a weather presenter. One of their favourites was the giant hamster wheel, in which the girls had to run as fast as they could to turn the wheel. Upstairs is where the Planetarium is located along with the Space Gallery, The Studio, Build It!, All About Our World, Curiosity Zone, The Tinkering Space, Learning Lounge, Test Lab and Animate It. My eldest daughter loved Animate It where she had the chance to become an animator creating her own short production. It was great fun for the adults too to use different props and background sets to take frequent photos and then turn into a short movie. Visitors are encouraged to create an animation, save it onto their bar code which is on the wrist band you are given as you enter and then send to watch at home. It was a brilliant idea. We loved the Make it, Save it, Send it concept and is also a clever way for At-Bristol to get visitors more involved by drawing them back to the website whilst at home. A real family highlight of the upstairs area is the water bubbles. This proved very popular with all ages. Using a giant ring dipped in the bubble mixture and then pull it up over your head to make such a large bubble that it can arc around your whole body. Sadly we were not talented enough to achieve this! We loved the themes of Morph and Wallace and Gromit as the girls are familiar with the TV programmes and enjoyed tracing the pictures. The Test Lab area was really interesting as you explore virtual and augmented reality. We had to a create a ‘virtual you’ and then experiment with the latest 3D technology. At Build It which was a giant soft play style area for children under 8 years old and was a particularly popular section. It had giant sized building blocks and wheelbarrows for children to create their own buildings. The magic mirrors were funny and either shrunk, stretched or distorted you in some way. 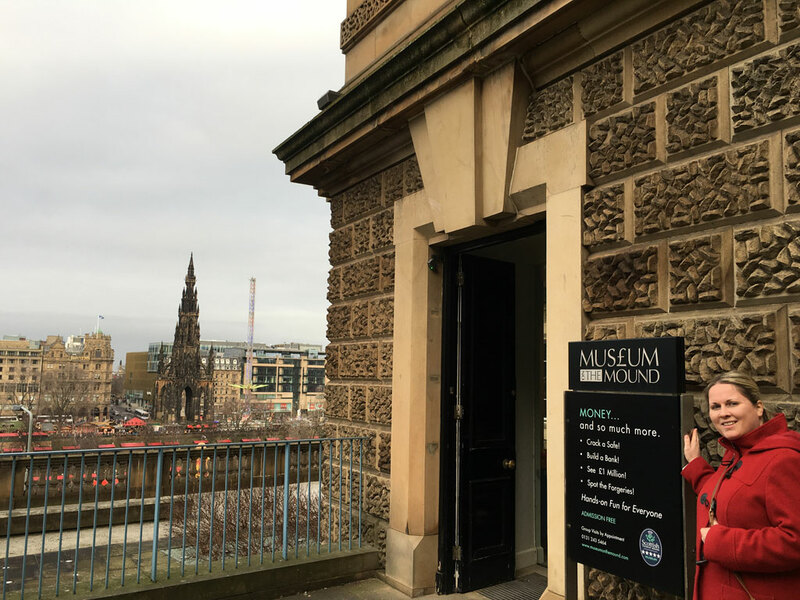 There was so much to explore and with it being half term we did not manage to cover every exhibit. The experiments my children took part in did inspire them and built up confidence in creating new inventions and solving problems. The Planetarium is the UK’s first 3D digital Planetarium. The show we enjoyed was for younger children called Space Explorers. It was a great light hearted 25 minute show taken by Rose, teaching children about space and the planets in our solar system. 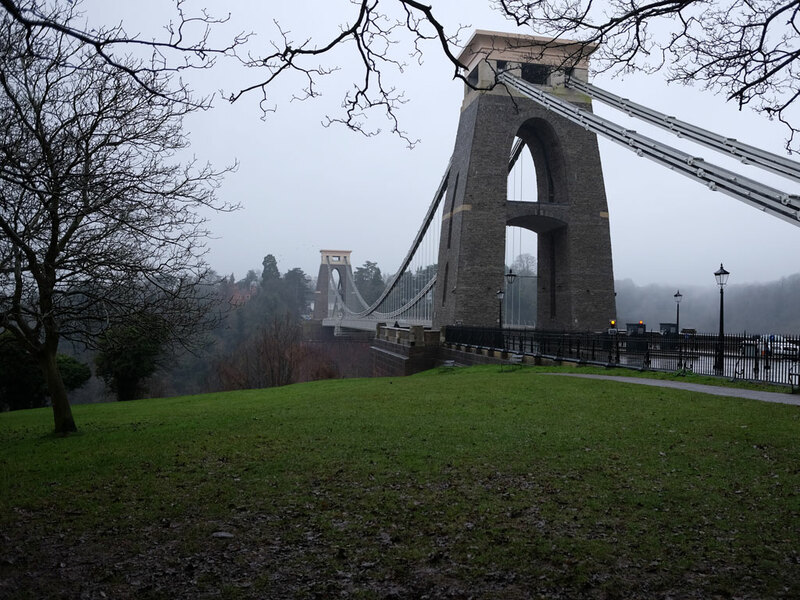 The show starts by viewing the daytime sky from Bristol, and then fast-forwards time to the evening using a “magic watch”. The movement of the screen gives the children the sensation of flying through space and the guide Rose had the children’s attention through playing games and joining in with actions. We were asked to help blow away the clouds, wind the clock forward, and open the dome using the ships wheel. The next part of the show looks at some of the constellations and the children as asked to find different kinds of creatures. My daughter loves space and she was able to shout out some of the answers which was fascinating to see her listening and confident in answering the questions as she can be quite shy. The girls enjoyed playing “pass the planet” and the guide asks the children to choose what planet to look at or where to visit next. The children have to use “magic binoculars” to observe some interesting and colourful objects in the sky. Even the adults enjoyed this part and were totally involved. My daughter asked me to join in. The children enjoyed pretending to blast off into space and visit the Moon to “dig up moon rock” collecting the imaginary rocks to place in our space explorer imaginary bags! Through make believe the girls learned and also visited some of the planets in our Solar System like Mars and Jupiter. After going through and looking at most of the planets the “space mission” whizzes out of our Milky Way galaxy to let the children observe and appreciate its beautiful spiral structure. The show is not included in the entrance ticket but is well worth the extra money and is something my youngest daughter keeps talking about. The children were very excited to try out many new activities and it definitely inspired them and encouraged them to learn albeit they did not know that at the time. 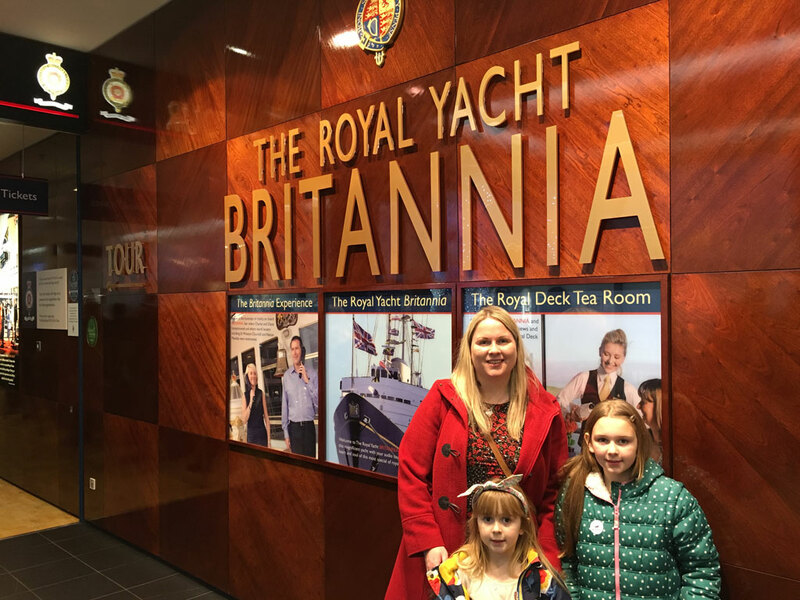 We had a fantastic day at the At-Bristol Science Centre which is an amazing science museum packed full of fun and interactive experiments that are perfect for children. It is a must visit attraction when in Bristol. 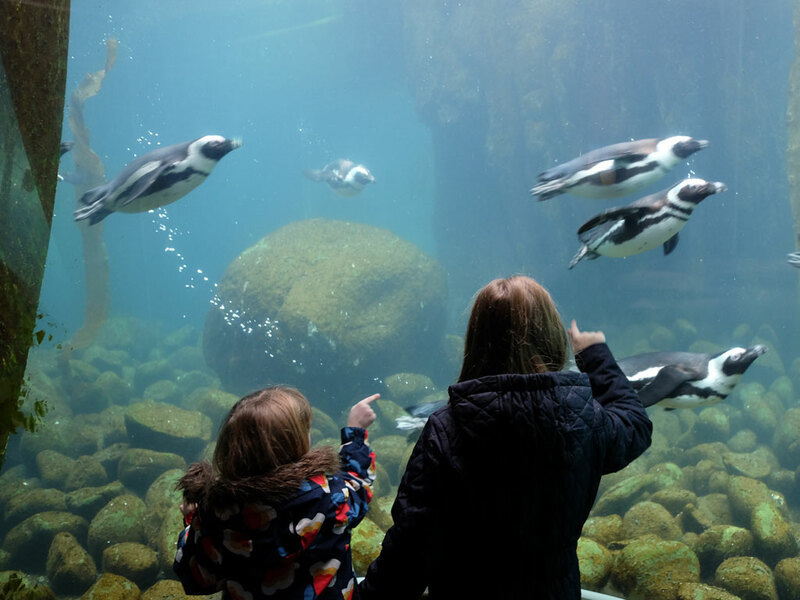 You can easily spend a day here as there is so much to explore with the children. I would recommend to allow at least 3 to 4 hours as some of the activities can take around 30 minutes if your child really enjoys the animation side of creating their own productions. We were there from 12pm – 5.30pm and there were still lots of exhibits and shows we had not seen. 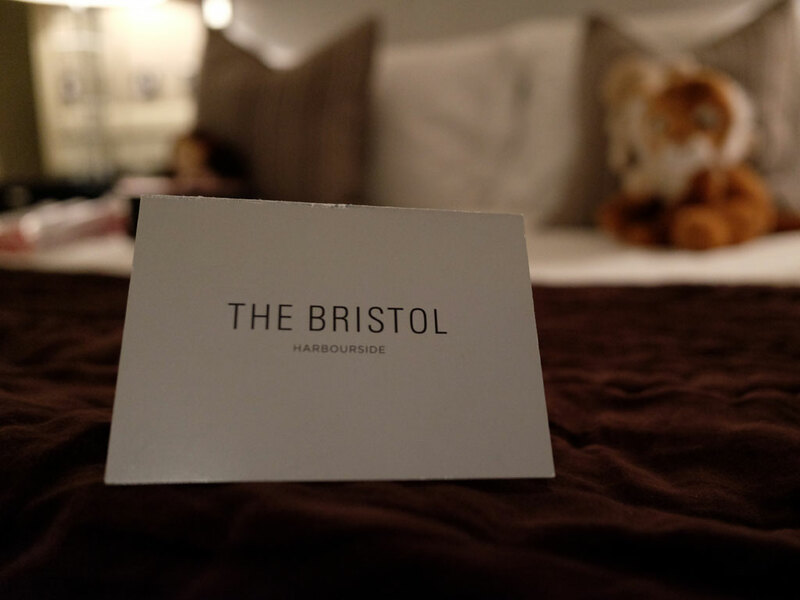 The venue is in a perfect location in Bristol’s trendy harbour side with many other attractions nearby and an array of eateries for families to choose from. The nearest parking is Millennium Car Park. As you enter the main hall there are toilets and lockers located here which is a great idea. We put our coats and bags here and had our hands free to enjoy the science centre. The lockers require a £1 coin which you will pop back out when you open the locker.